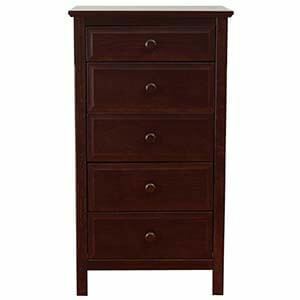 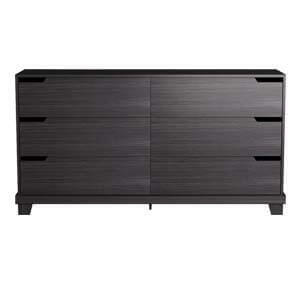 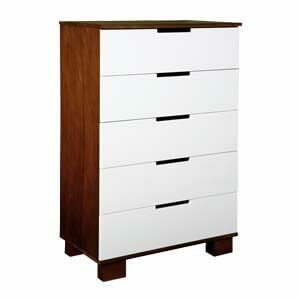 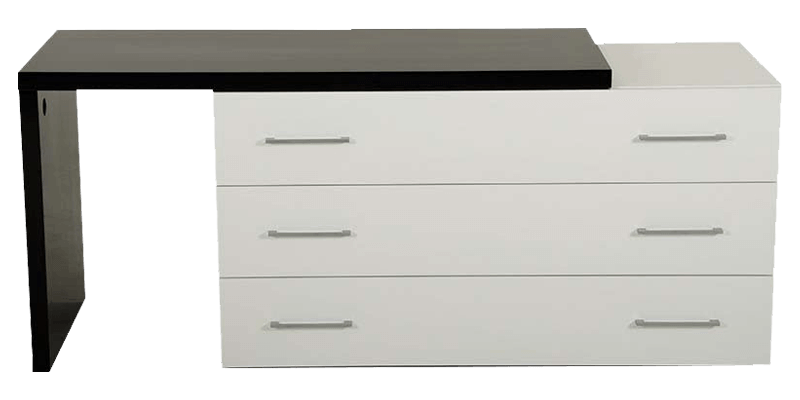 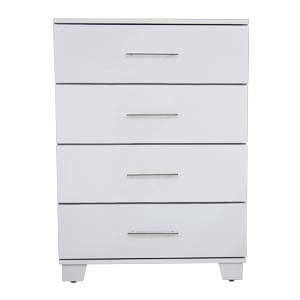 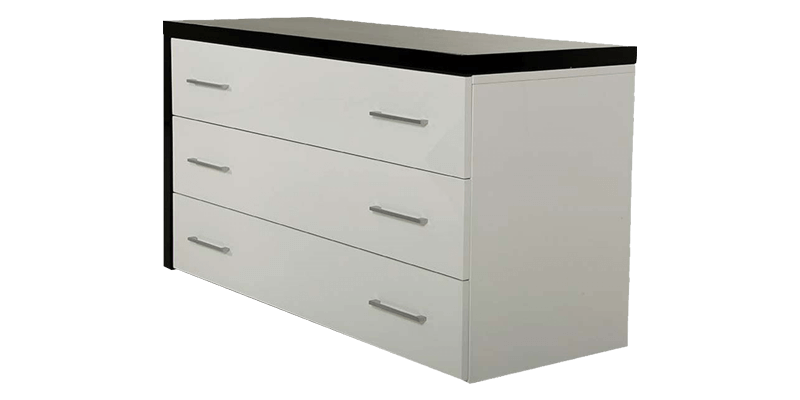 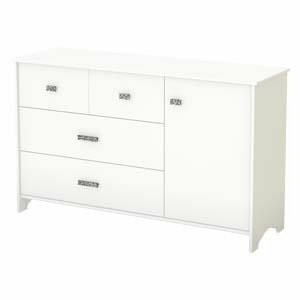 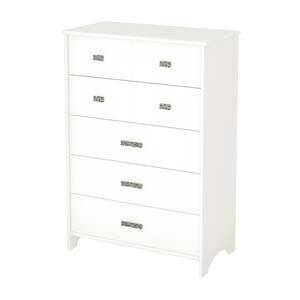 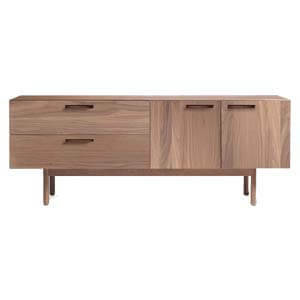 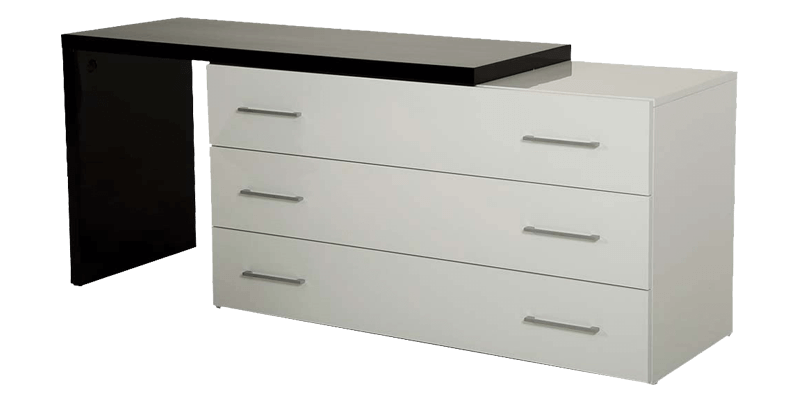 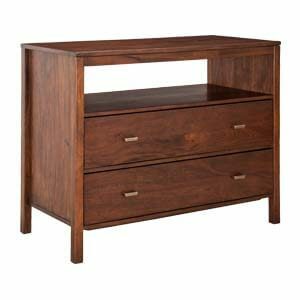 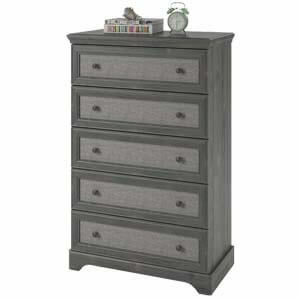 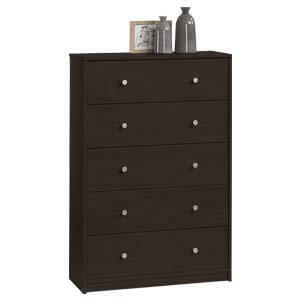 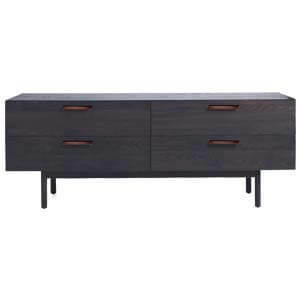 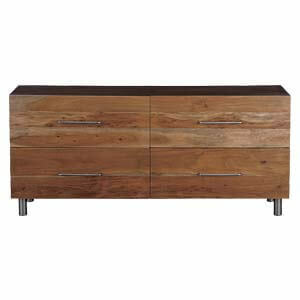 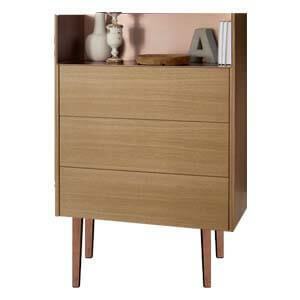 Contemporary styled, this 4 Drawer Dresser is a starry attraction because of its innovative design. 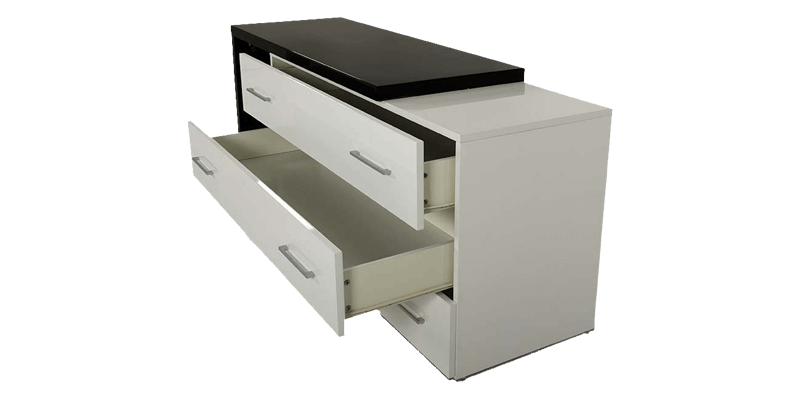 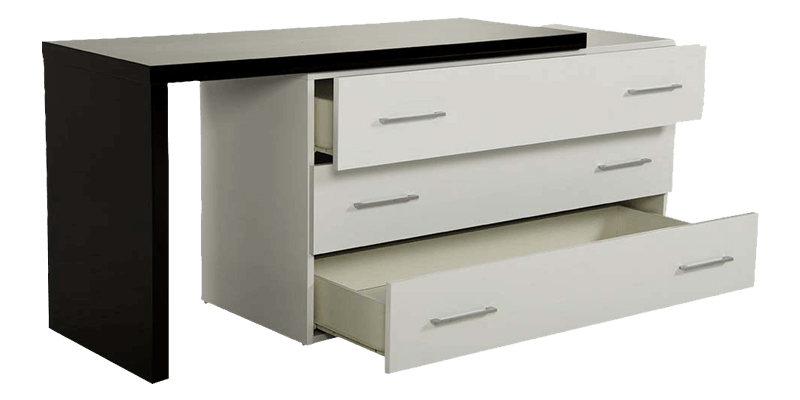 Handmade, it’s got an extendable table top and three retractable drawers with metallic pulls offering convenient storage space. 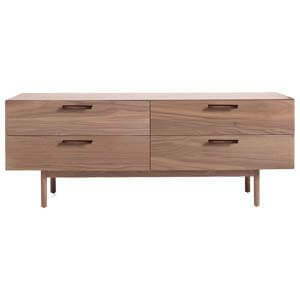 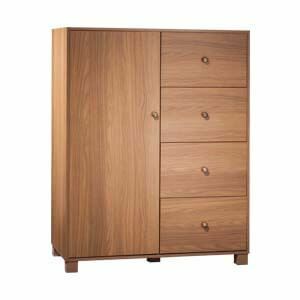 The unit rests on a wooden base for sturdy support.